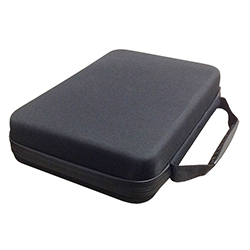 Custom EVA Cases (Ethylene Vinyl Acetate) Manufacturing, Made in USA or Overseas. 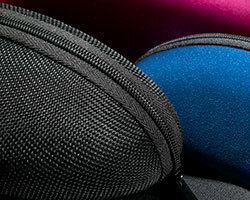 Royal Case offers the latest alternative to hard and soft cases – custom EVA cases (Ethylene Vinyl Acetate). 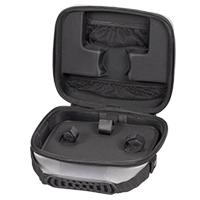 EVAs feature a unique, molded foam interior. That’s why EVA cases offer better protection for case contents. 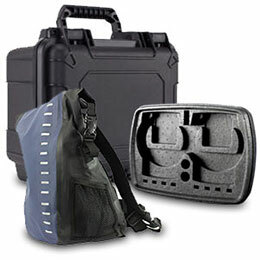 Lightweight, yet sturdy, these cases look great while protecting what’s inside. 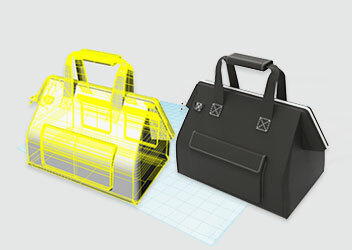 When you work with Royal Case designers, you'll be working with some of the best and most experienced in the industry. 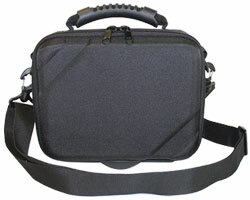 Our designers have created thousands of cases for a wide variety of applications. Based on your project, we can suggest ways to make your case more durable, cheaper to produce, and offer ideas for greater product protection. 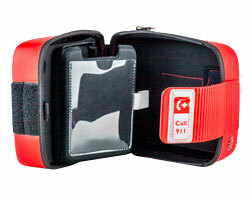 Royal Case is an original patent holder for EVA style cases. 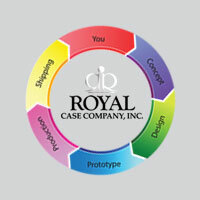 Let the experts at Royal Case assist you with your custom EVA case idea. 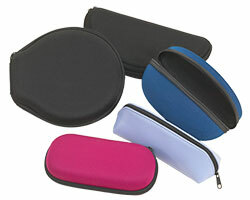 EVA cases are suitable for protecting a variety of everyday items. Give Your Products the Royal Case Treatment. 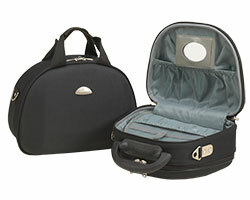 Royal Case Company is an original patent holder for EVA style cases. 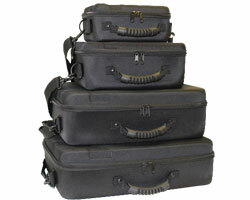 Quality EVA Cases for Over 35 Years. Get a Free Product Sample For Review.